IOS App Developer: Appsverse Inc.
Charged my account 14.99 and I didn’t have the thing for a day . Also who the hell charges $15 to record !! 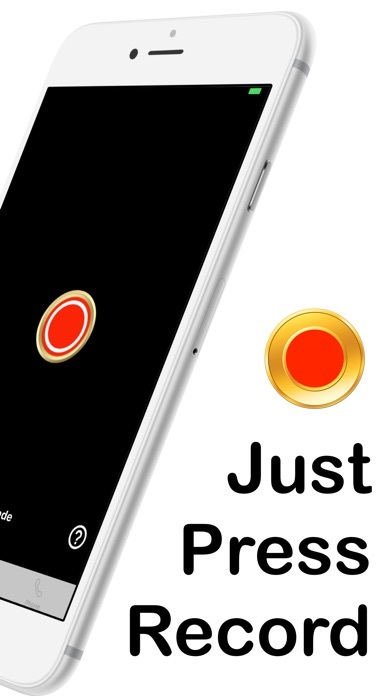 Nobody get this app don’t waste your time with the scam ! I started my 3 day trial and tried recording two different calls. I merged the calls to the recording line as instructed, but the recording line hung up after maybe a minute and didn’t save anything from the call. Glad I didn’t pay to get scammed. 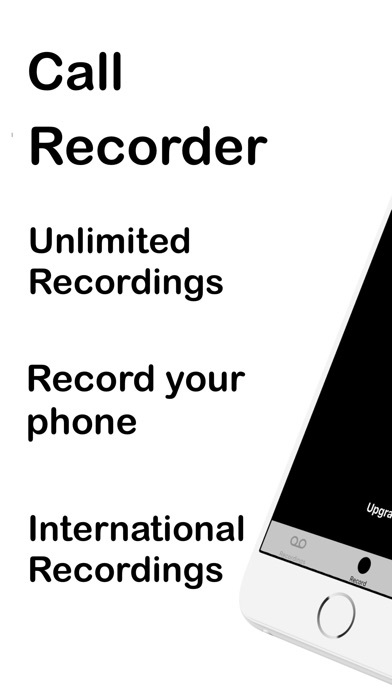 This app is worseless and does not do what you need it to do which is recording incoming calls. Cancelling 3 day free trial. I’m so sick and tired of these apps that say they’re free... Who cares if it’s free to download you still have to pay money to use the app won’t you download? I can’t even get past the New User sign-up process; I’m receiving an error message. There are no guidelines about selecting a password. What a shame! More IOS Apps by Appsverse Inc.